Outstanding Teacher Programme (OTP) and Beyond M2 Programme. 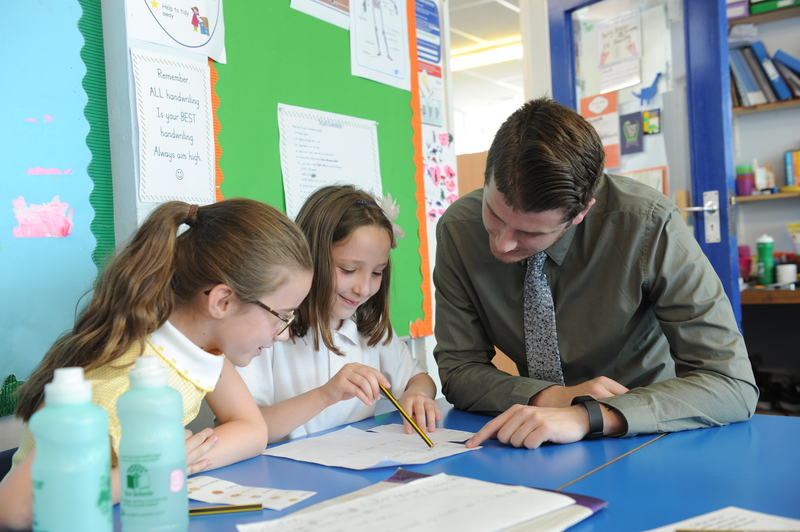 Designed by experienced and successful school leaders﻿ his highly eﬀective programme gives your outstanding﻿ teachers a set of skills and strategies they need to take ﻿their teaching to the next level. 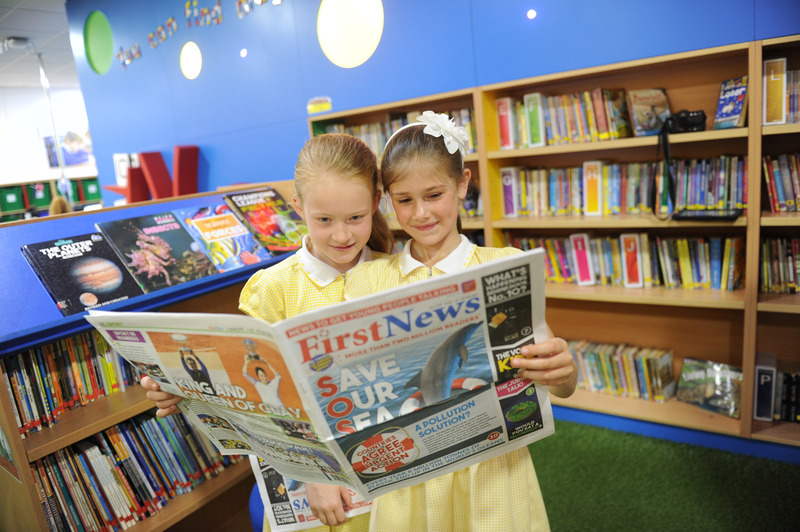 The programme is a key part of the OLEVI portfolio of school to school support, which is helping to increase capacity and drive up standards in school. For more information about the Outstanding Teacher Programme you can download the information booklet here. 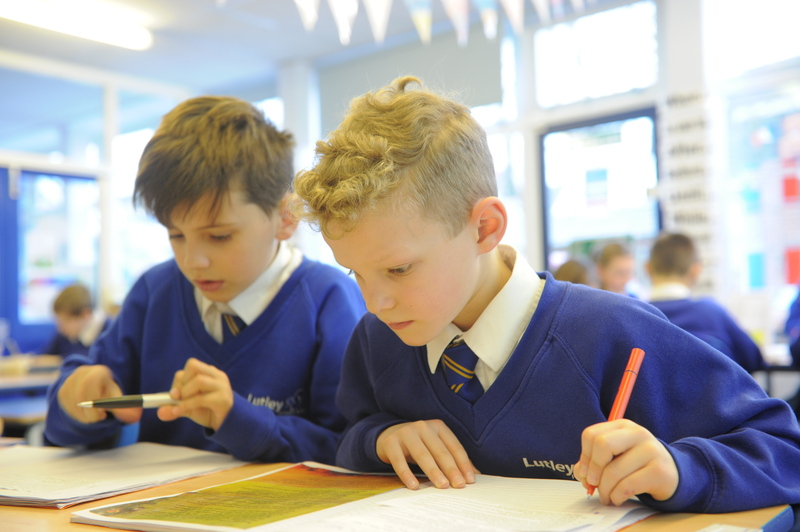 The programme is a key part of the OLEVI portfolio of school to school support, which is helping to increase capacity and drive up standards in school. This programme will help your teachers to consistently deliver good quality lessons that have a measurable impact on pupil performance.